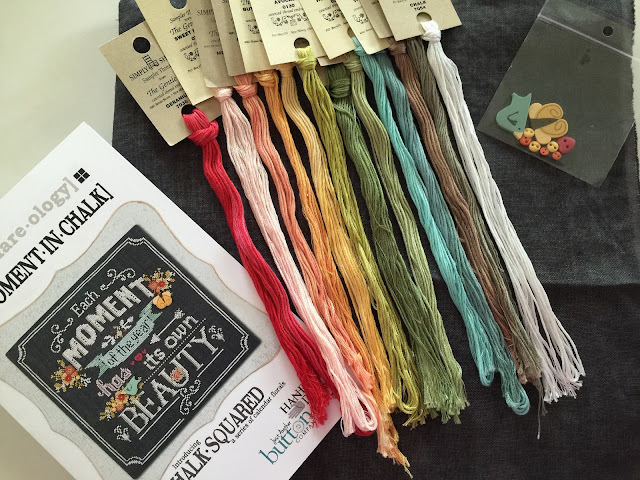 Nicole's Needlework: Episode 9 - Stitching and Stash! Episode 9 - Stitching and Stash! We're back from steamy and wet Florida and came back to even hotter South Carolina. Hope you enjoy episode nine! Lots of wonderful stash from The Stitch and Frame Shop in Rock Hill, SC. What a great assortment of projects! Love people who don't stick to one at a time! Rock Hill..isn't it great! 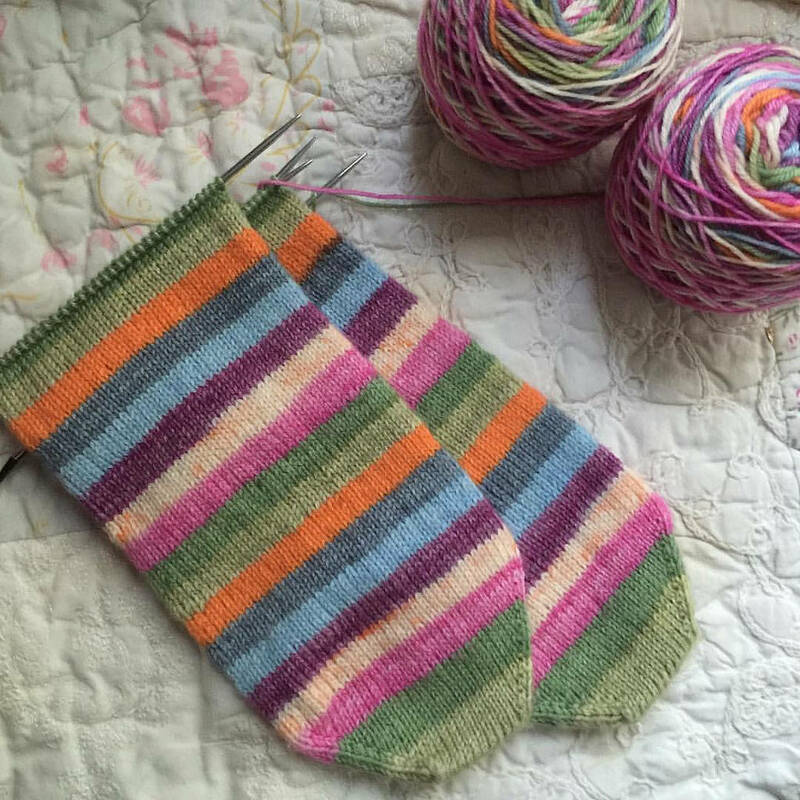 I love the chalk squared pattern and plan on starting that one. I'm really getting into the chalkboard patterns. I did a Christmas one that is in a hoop, very cute, and have ordered a brand new Hands on Design chart that has 3 Christmas ornaments on the Gunmetal linen. Enjoying your video and your projects! Totally enjoyed your podcast, Nicole! Isn't Cari wonderful? I got to hang out with the sisters at a SB retreat a few years ago. I hope to do it again one day! So fun! 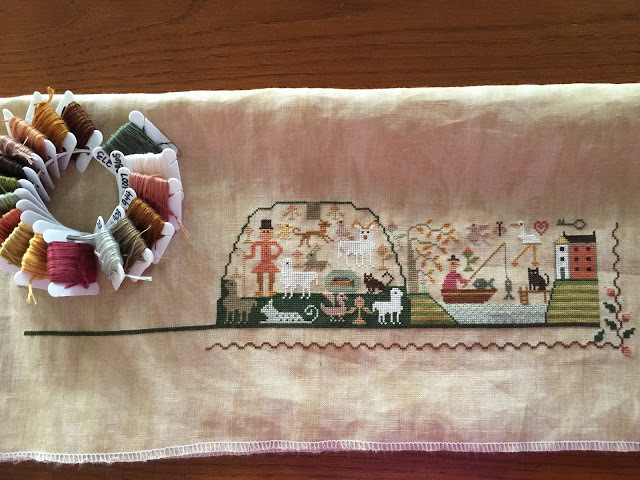 Thrilled to see your stitching projects. 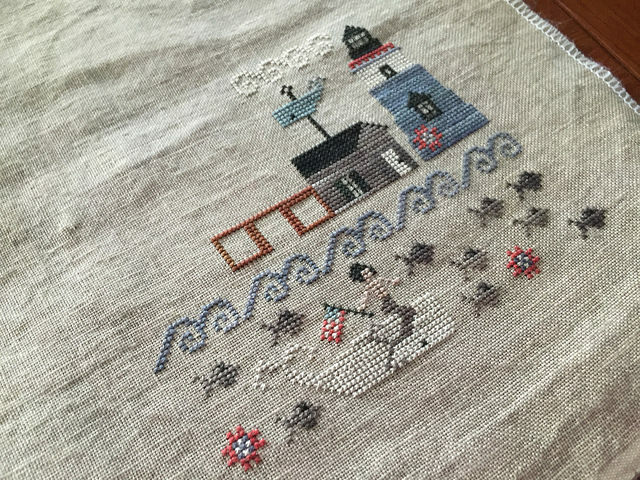 The Barbara Anna piece is on my short list - I loved it when it first came out but have yet to buy or stitch it. That may be about to change after seeing yours. Have a great rest of the week! Love looking at your blog. I have stitched LHN sheep into little cushions and they have displayed nicely in a basket. 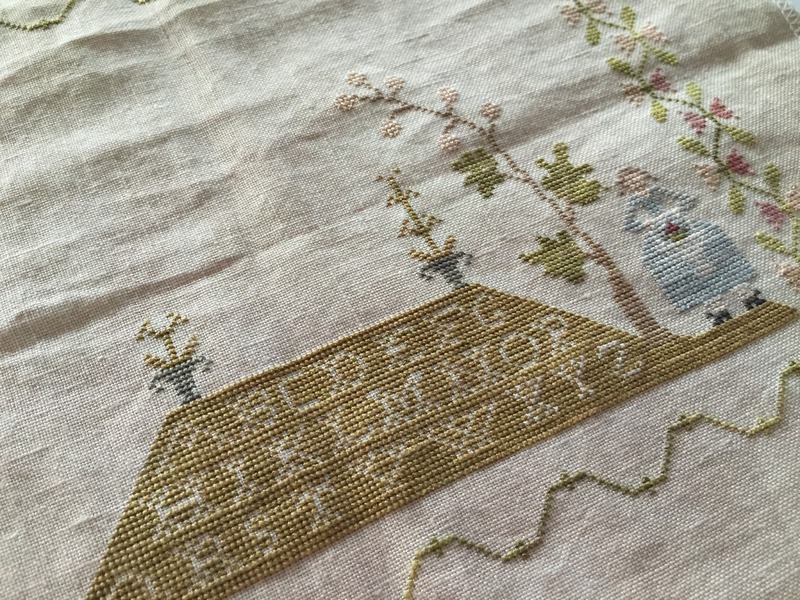 I will try to get `Sampler Hill` pattern. :) Happy Stitching. Love love LOVE seeing your stitching WIPS...makes me want to drop everything and pick up my stitching. That Barbara Ana is just perfect. And I NEED Summer in Nantucket, the colors are to die for!